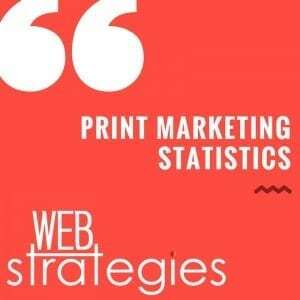 While a combination of online and print marketing is best for any business or organization, we’d like to sum up our recent blog topics of print and graphic design with some interesting print marketing statistics. Get Your Print Marketing on the Right Page! Contact Us!